MotorUncle Forum - Hello! Are you the NEW SANTRO ? Would you be a SuperHit like your Papa ? Hello! Are you the NEW SANTRO ? Would you be a SuperHit like your Papa ? The Santro had won the hearts of many! It was also the Debut of Shah rukh Khan in the Motown! An Association which still stands the test of time ! Hyundai India And SRK! The Complete family car , with Tall Boy Design added things like Power Steering, fuel Injection to Common household lexicon of the Indian Middle Class. A Product which paved the way for Hyundai as the second largest Car maker in the country. So Is this the New Santro ? Would it be a hit like its predecessor ? 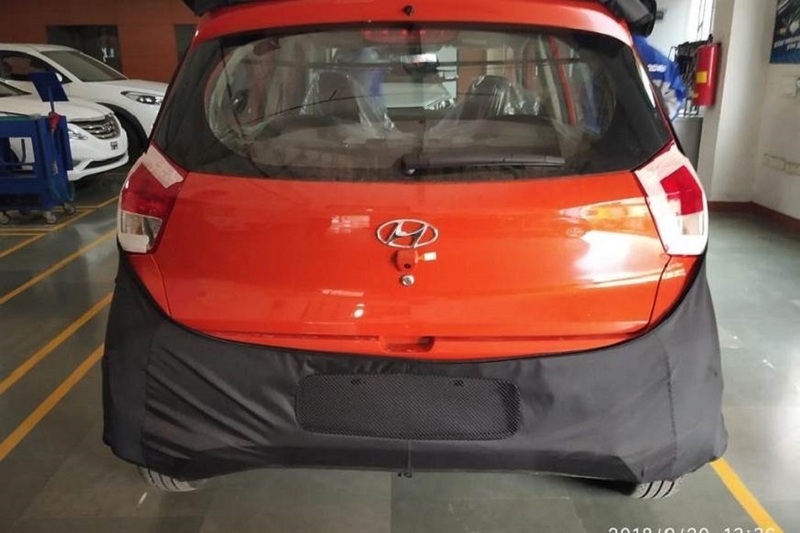 Can the New Santro codenamed AH2 catapult Hyundai to No 1 Slot in India ? Ahead of Maruti ? Or is it a long way to go for HMIL as of now in terms of Network and Cost of Ownership of vehicle. Well no straight and ready answers but a lot rides on the AH2 ! 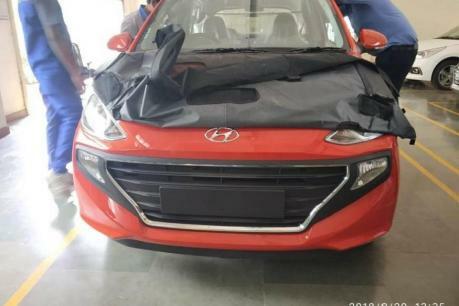 • It will be named- Santro. 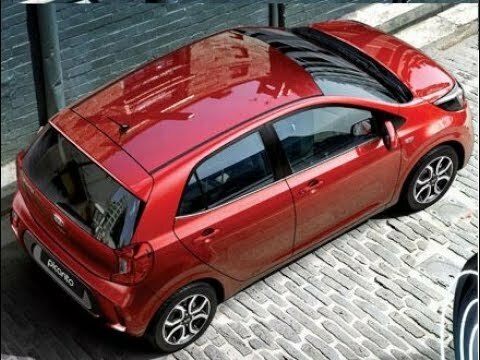 • Santro will come with a 1.1 litre Petrol, making 68 hp, 104nm torque. • ARAI fuel consumption figure is- 20.3kpl. • Santro will have a touch infotainment system which will support Android Auto and Apple Car Play. There will be steering controls for the audio system. • Rear Camera will be offered. 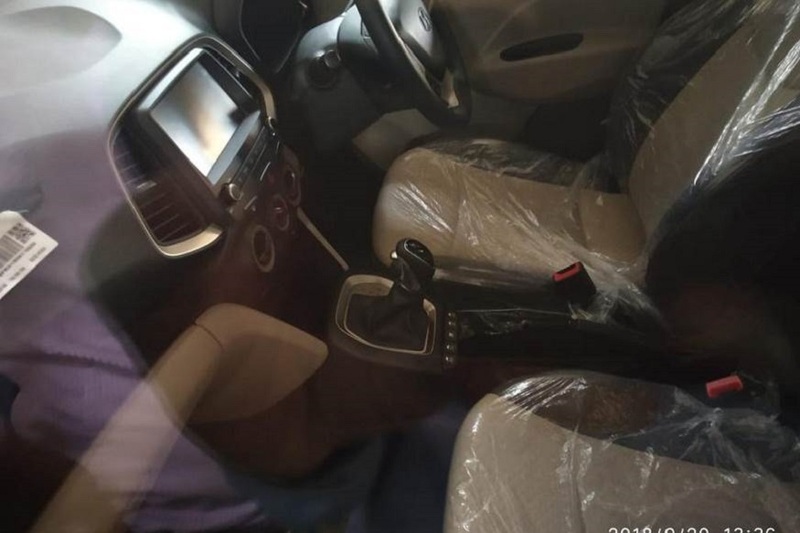 • Rear AC vents, first in the segment will be offered. • Pricing will start at 3.69 lakhs for the base variant and will go upto 5.40 for the top end variant. 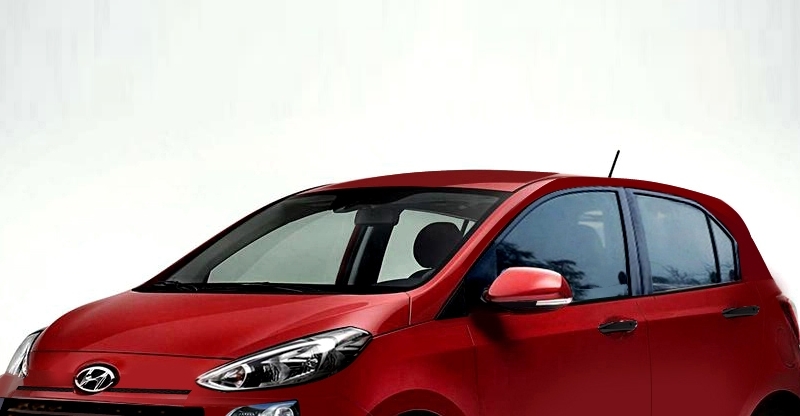 • An AMT type Autoamtic transmission will be offered, Hyundai’s first. • Green will the launch color. • 24th October is the launch date. Incredible Travelindia Incredible Travel India Private Tour Jaipur based tour operators. We are one of the best travel agents and Tour Operators in Jaipur, Rajasthan. Paul Copper Best cars under 20k / with exact price and specifications. Monica Ray Lets see ... wont be that easy to replicate Santro V 1.0 Success... Different decade... Different customer , Diff kind of competition ... Would be exciting to watch surely !